Farfalle Bianche is about a young woman, half Italian, half American, raised in both Italy and England, who tells the story of her periodic visits to rural America. (In Italian w/ English subtitles). 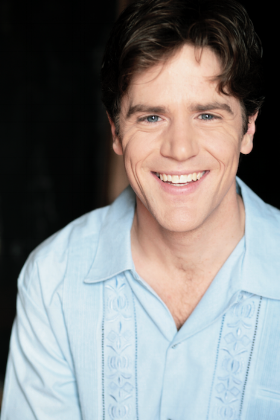 Originally from Wyoming, Neil earned his BA from Boise State and an MFA in Acting from Northern Illinois University. He works in regional theatre, including Door Shakespeare and Peninsula Players, as well as: Company of Fools (Idaho), Boise Contemporary Theatre, People’s Light, Cadence Theatre Co, Lake Tahoe Shakespeare Festival, and Great Lakes Theater. His film credits include The Pact (Tarantula Entertainment), Stygian (dir. Josh Garvin) and his own short films: The Sophomores Gregory and Arthur, and Upper Fields, Flesh & Blood, Get in the Truck, all of which are in various stages of post production. Click photo to scroll through gallery.